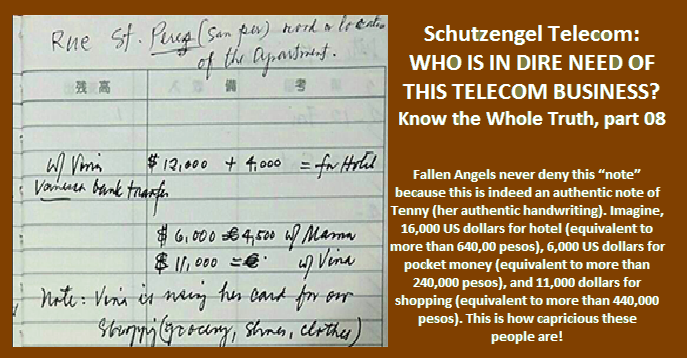 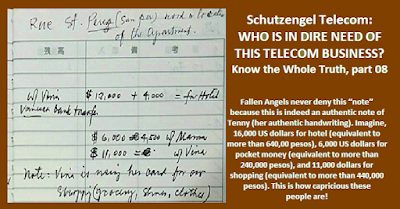 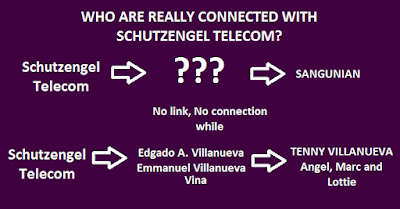 Schutzengel Telecom: Who is in dire need of this telecom business? 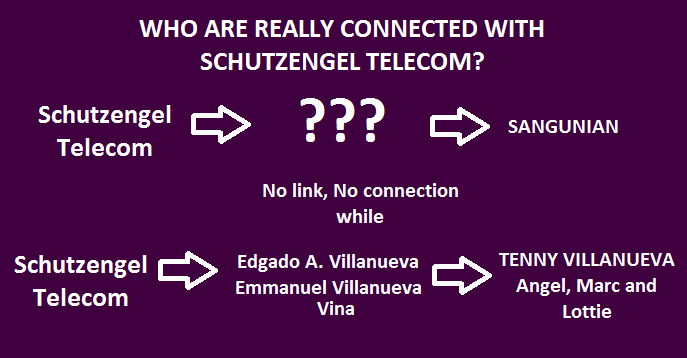 WHO IS IN DIRE NEED OF THIS TELECOM BUSINESS? 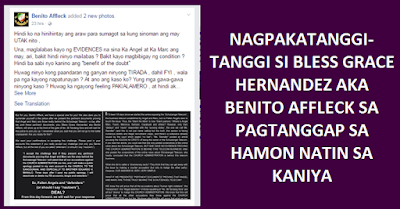 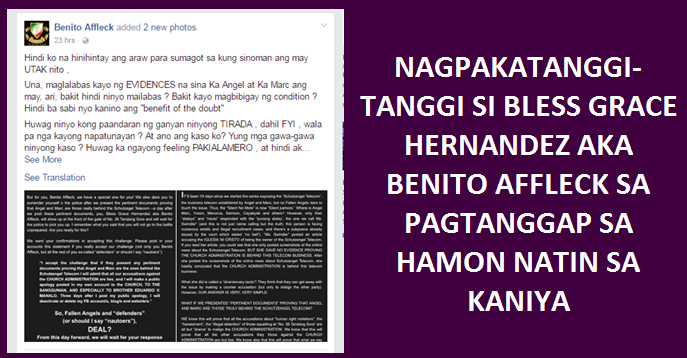 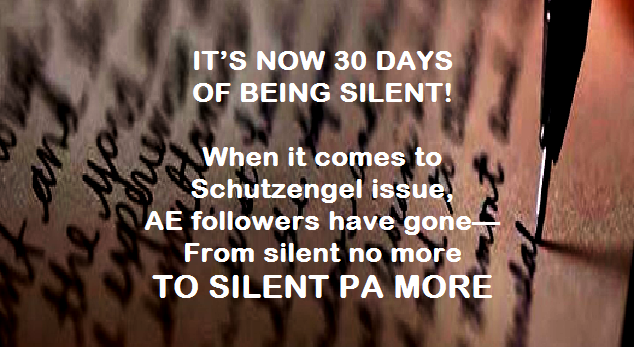 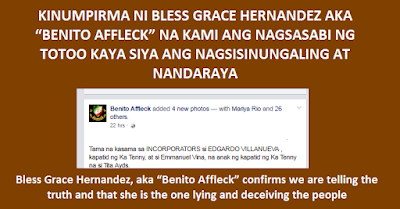 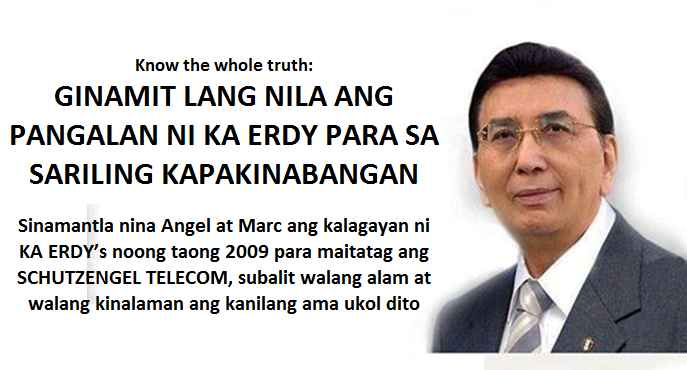 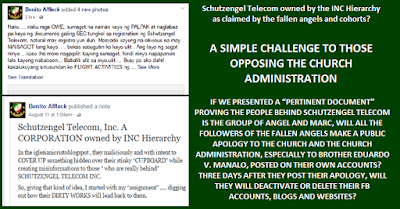 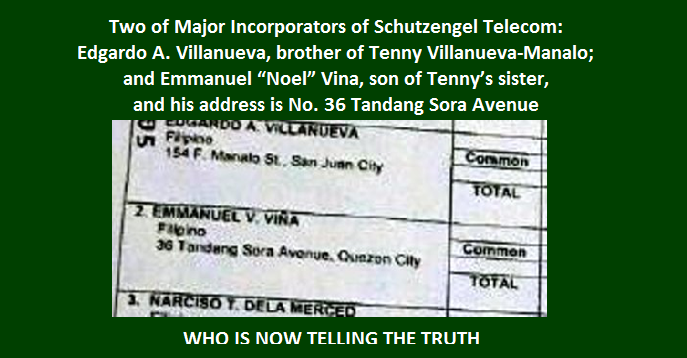 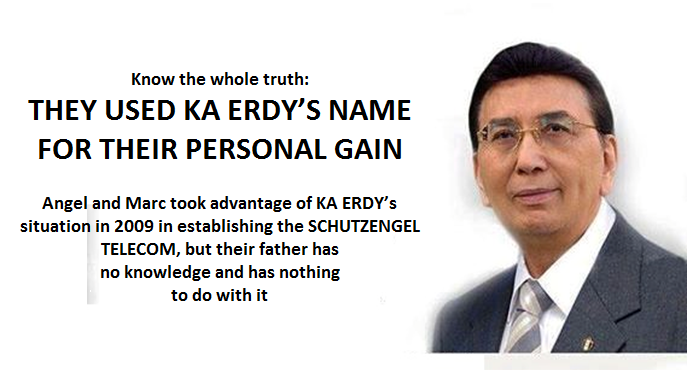 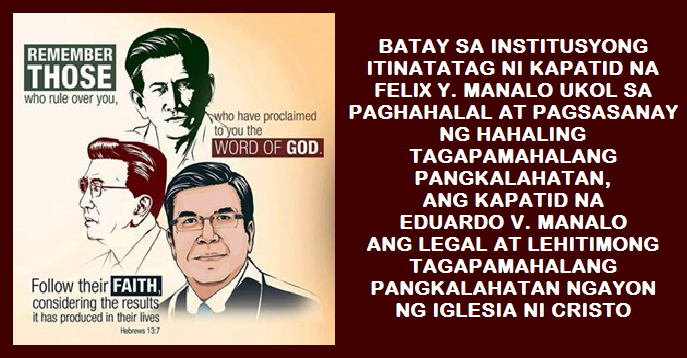 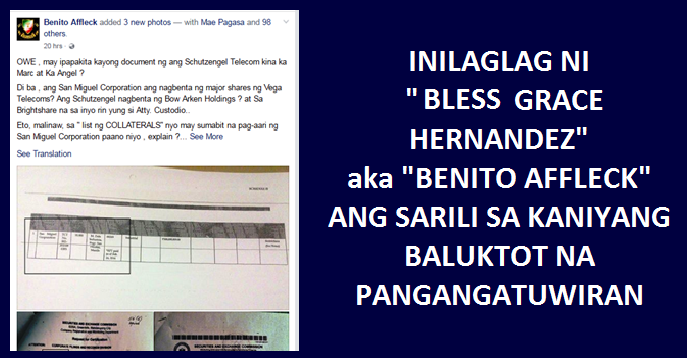 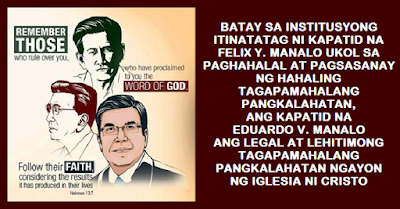 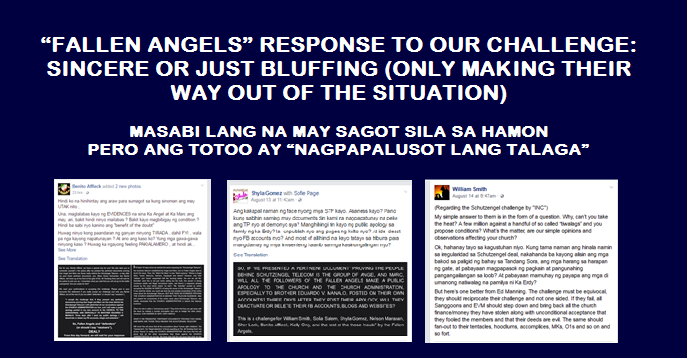 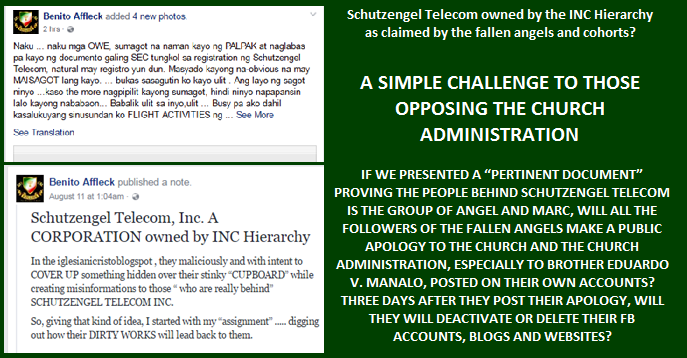 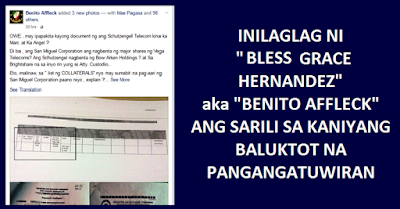 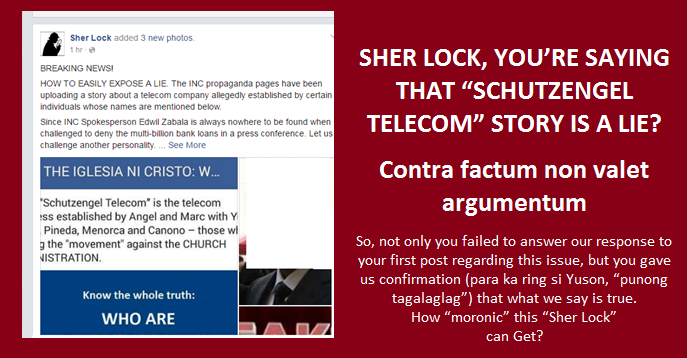 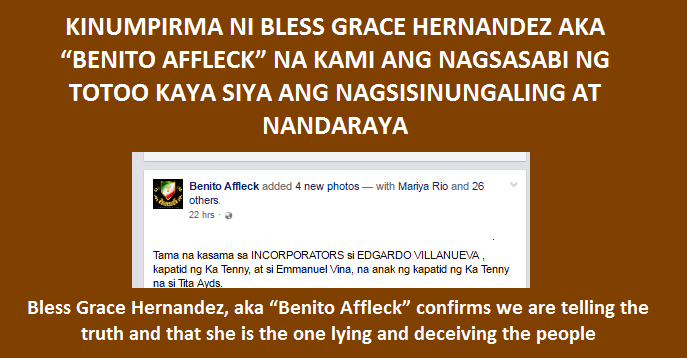 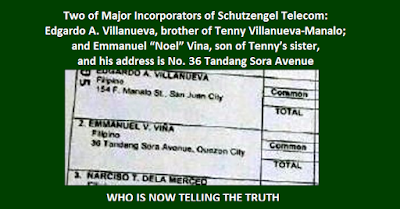 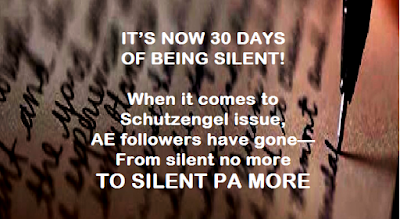 Hagia's "KRITIKA SA DIUMANO’Y PRIVATE COMPANY RESEARCH NI BENITO AFFLECK"
Another Idiocy of the Fallen Angels, this time from "Benito Affleck"
SCHUTZENGEL TELECOM OWNED BY THE INC HIERARCHY AS CLAIMED BY THE FALLEN ANGELS AND COHORTS? 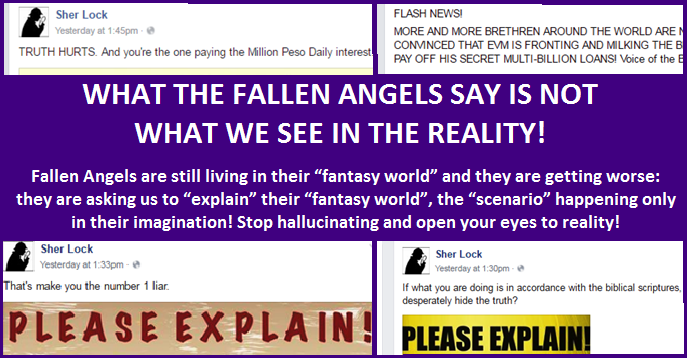 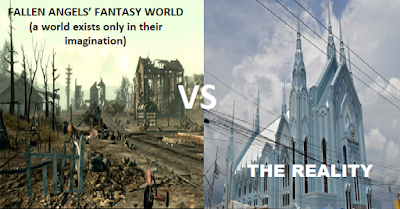 What the Fallen Angels say is not what we see in the reality! 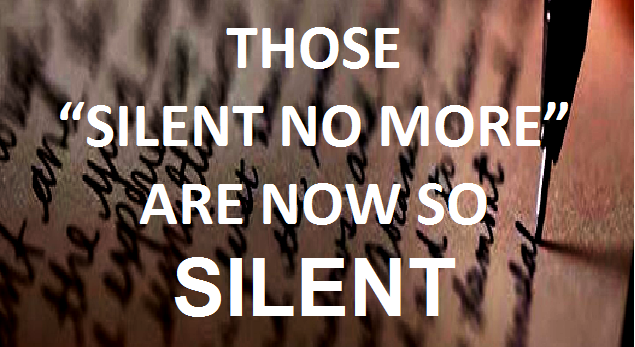 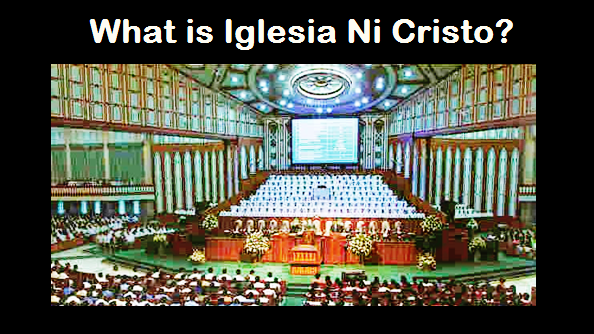 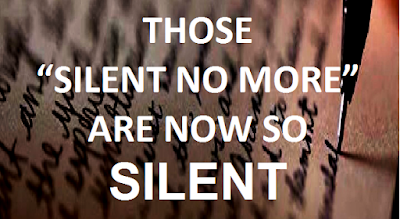 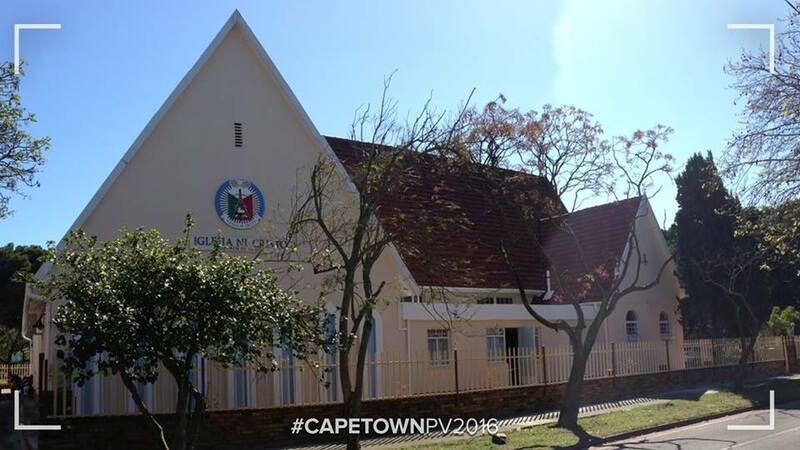 THE CHURCH IS IN THE STATE OF BANKRUPTCY? 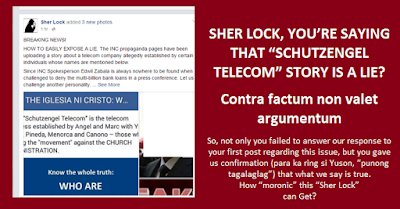 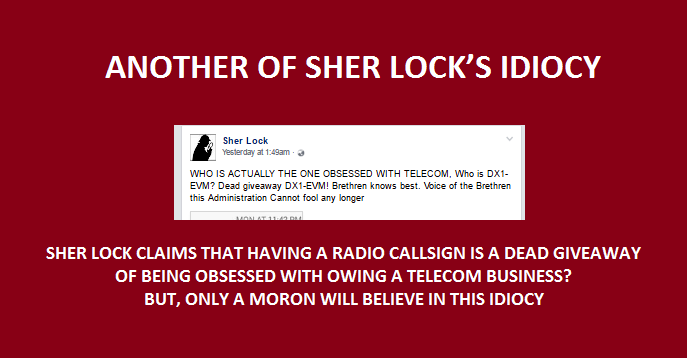 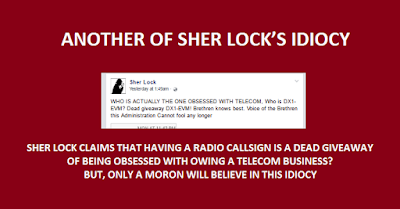 SHER LOCK CLAIMS THAT HAVING A RADIO CALLSIGN IS A DEAD GIVEAWAY OF BEING OBSESSED WITH OWING A TELECOM BUSINESS?